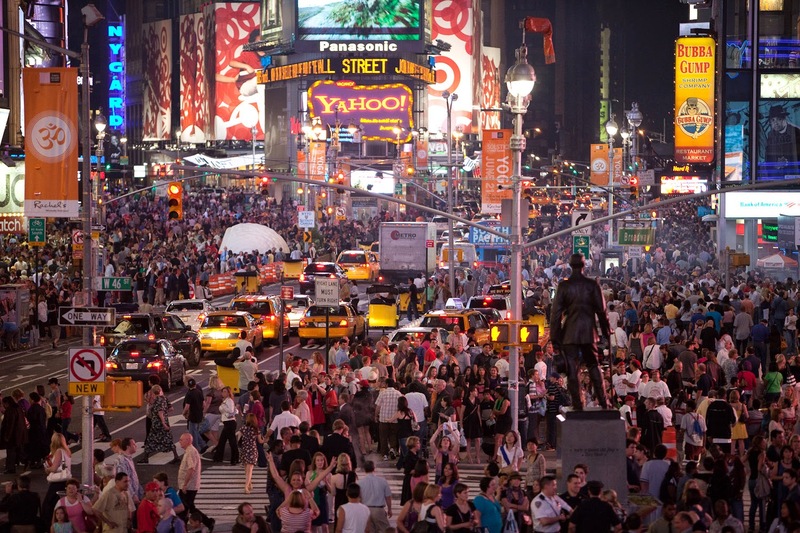 No doubt about it, Times Square on a Friday night in the fall is mayhem. 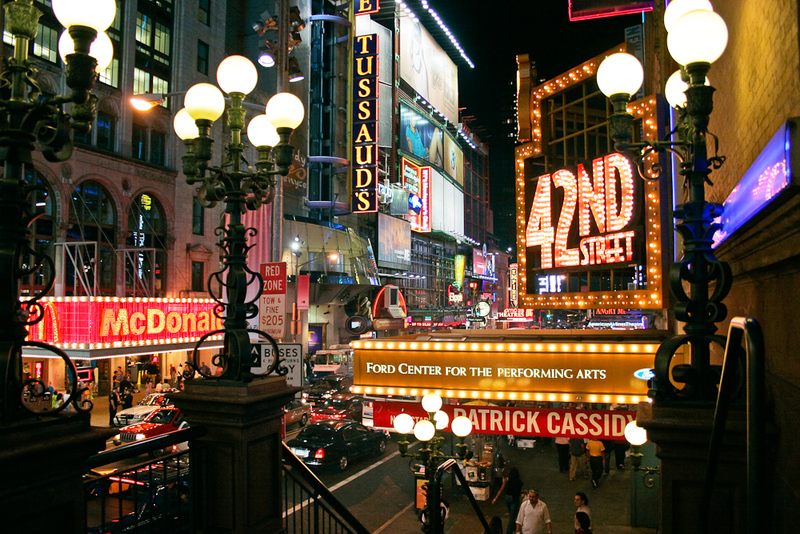 Walking on 42nd Street, dodging crowds of visitors loading onto buses going home, tourists enjoying the sights, and homely theater-goers attempting to eat or make their way down the street, is just not fun if you are the least bit claustrophobic. 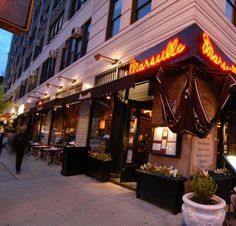 (en.wikipedia.org) but if these don’t suit your palate, you can sample an area staple, the tried-and-true Marseille, on the corner of 9th Avenue and 44th Street. 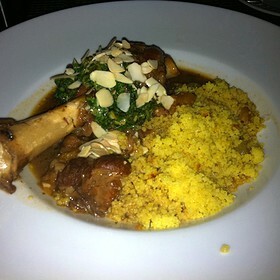 (opentable.com) that were tasty. 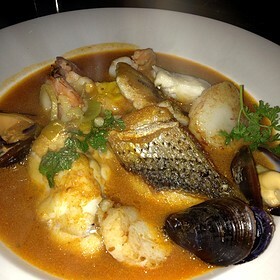 If you can manage it, there is a $38 three-course prix fixe dinner that is a good value. Be warned: make a reservation and get there by 6 pm. It gets very crowded inside as well as out and service, while pleasant, does slow down as curtain time approaches. 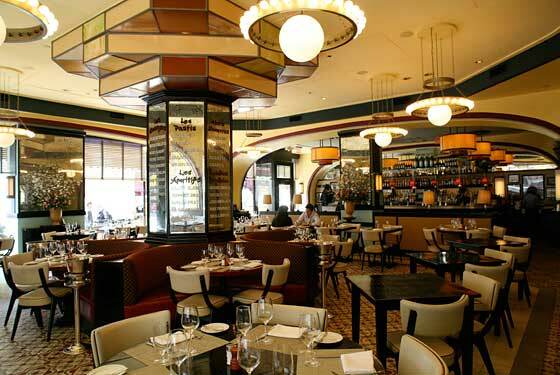 Executive Chef Andy D’Amico also presides over the Upper West Side’s familiar Nice Matin and Five Napkin Burger.